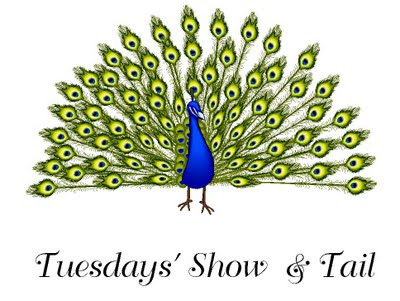 I'm joining in on Tuesday's Show & Tail at Angela's West Virginia's Treasures. 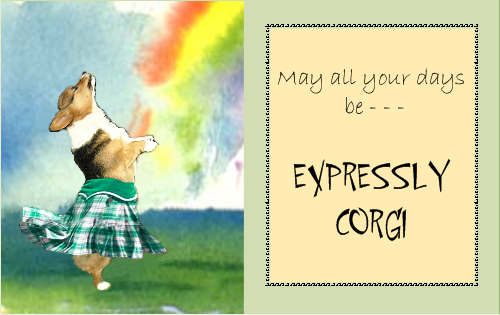 If you have a cute story and picture of a pet, or any furry (or non-furry) friend, you are welcome to join in! Check her blog for the rules, post away - and thanks, Angela, for being a great hostess! 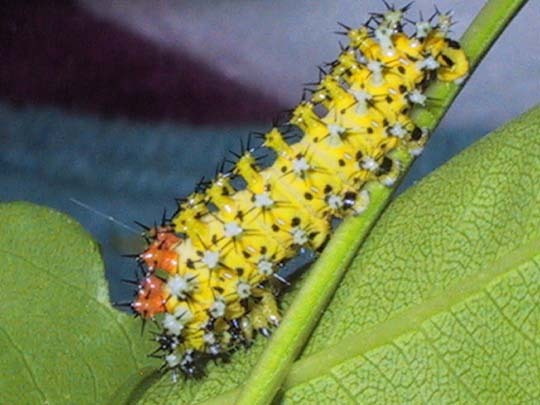 The Cecropia Moth is very unique looking from the time it begins life, to the time it emerges from its cocoon. Some years ago a friend of mine found the unique worm - it was all be-jeweled and so interesting. She placed it in a jar along with maple leaves she found it near. It spun this hairy huge cocoon, and she and her young daughters waited for it to emerge, to see exactly what kind of butterfly might appear! 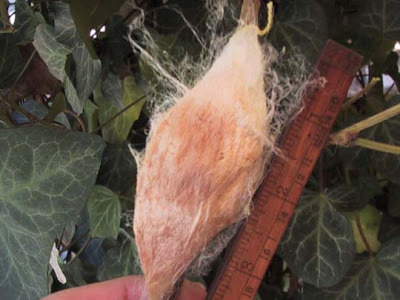 Instead of a butterfly, out popped a moth, of such large proportions - nearly unbelieveable! Even though it was not a butterfly, they could not be disappointed. It was stunningly beautiful, and its' wingspan was about 6 inches! I am posting a couple of photos from a site called wormspit.com. 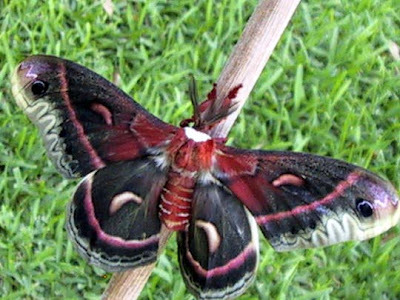 Go THERE to see more photos and read about this amazing silk moth! You will be amazed at how this creature begins its life! Amazingly beautiful! Now that's not something you see everyday either! Thanks for sharing the Cecropia Moth with us this week! I find moths exceptionally interesting. They seem to have more connection to our world than butterflies do. My Mother was very afraid of moths. She had one fly down her shirt when she was a little girl and always feared them. I thought that this happened because they were trying to connect with her. I love holding them. They will stay with you, unlike butterflies. Thanks for the interest post on such an interesting insect. I will check out the link.